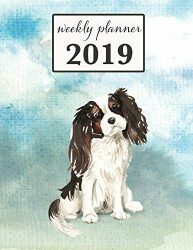 Create a keepsake puppy baby book for your dog. Capture the memories before they are gone forever! 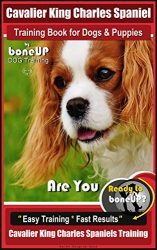 Gives dog lovers the opportunity to chart their dog’s growth. 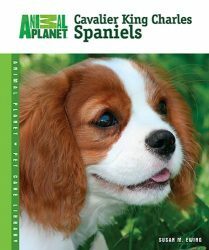 There are pages for birth information, vaccine records, medical info and a page to add your dog’s paw prints! 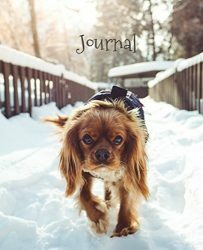 This dog diary will allow you to tape or glue in your dog’s photos, then write in a memory about the photo. 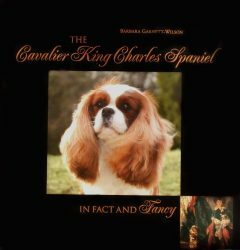 The cover features your favorite breed of dog. Fits easily into a purse to carry with you. 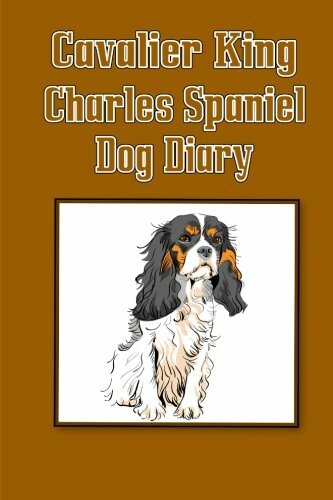 Makes a GREAT gift for your dog loving friends and relatives. Create lasting memories before they are gone and impossible to reproduce! They help us remember the little moments that bring us such joy in an instant. 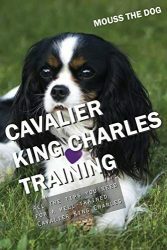 Preserving the memories of your dog can bring you comfort and amusement for many years.